Dentil shelves are unique in their own right, but are fairly common on Craftsman entry door styles. 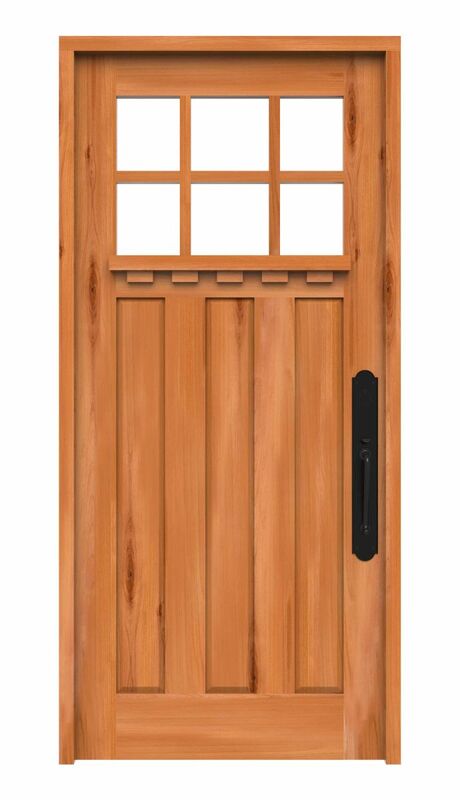 This particular Craftsman entry door with dentil shelf design stems from classical Greek and Roman architecture. 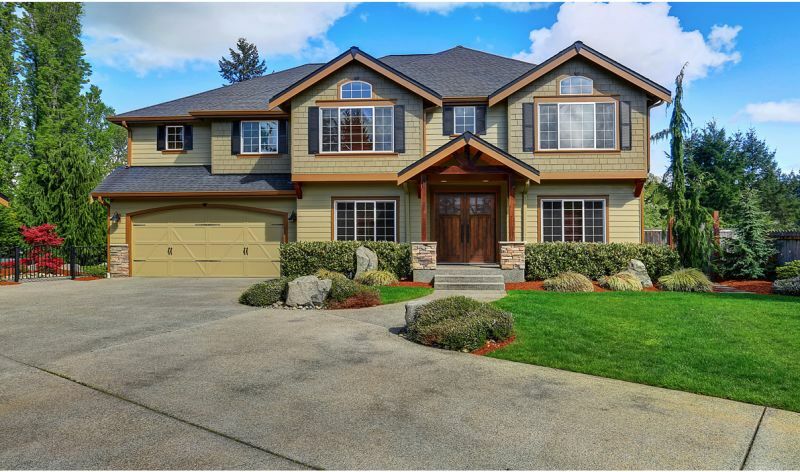 During this period, dentils (or small ornate blocks used in repeating patterns in bed moulds of cornices) were widely used in decorative fashion. 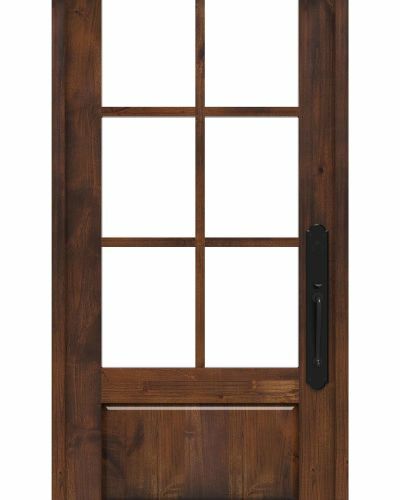 Fast-forward to today and our Rocky Point Craftsman Front Door delivers a nod to classic architecture with a rustic flair all its own. 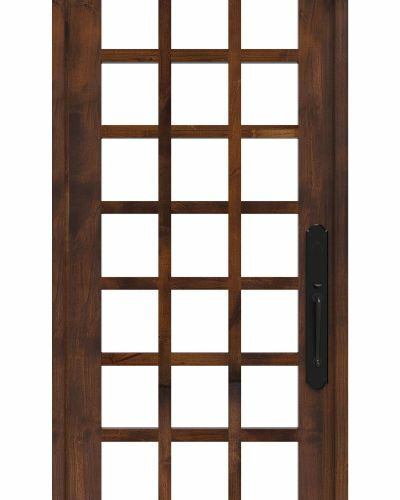 Made from double-paned, insulated, tempered glass, it gives a room added light while maintaining sufficient privacy. 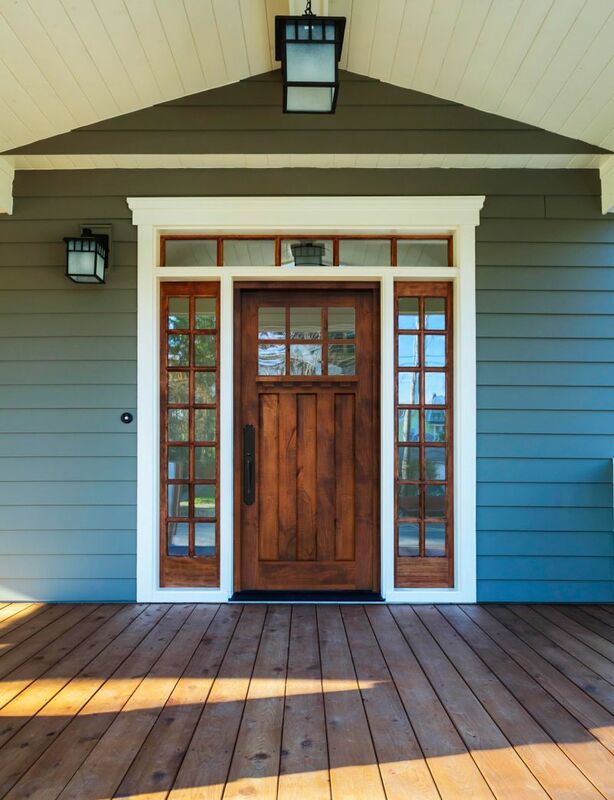 Customizable to your liking, this Craftsman exterior door is the perfect entryway door to boost your curb appeal and home value. 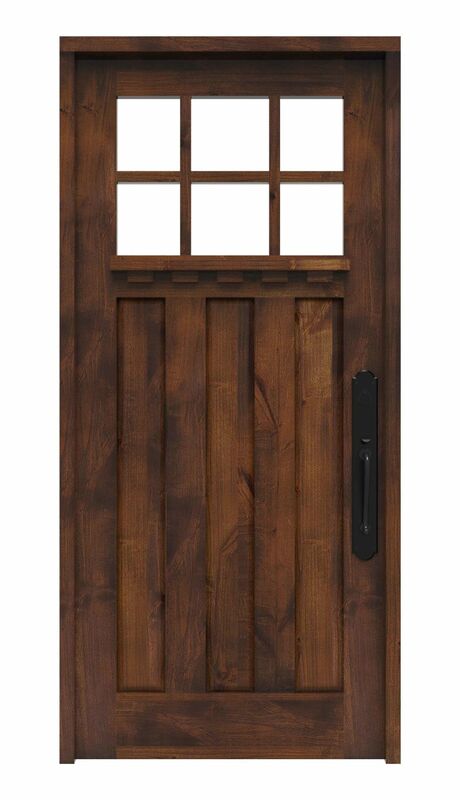 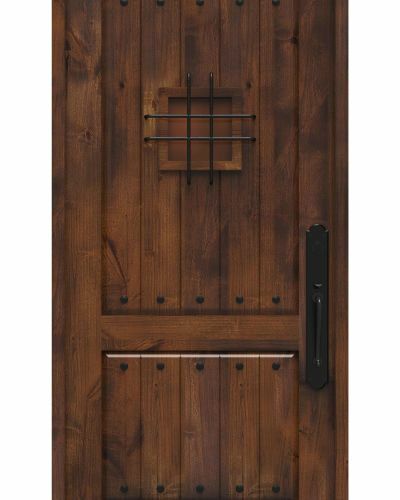 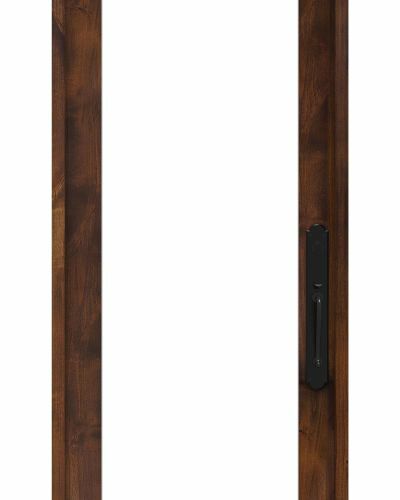 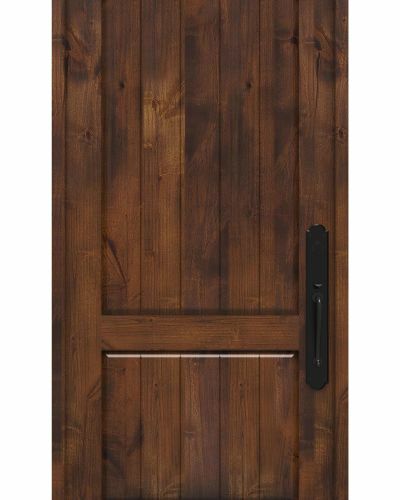 Shop our other front doors with shelves including our popular 4 Lite Front Door with X and Shelf today!